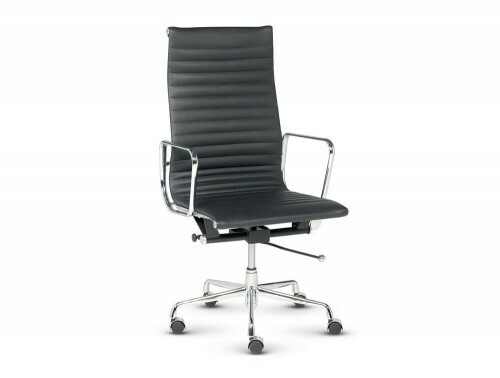 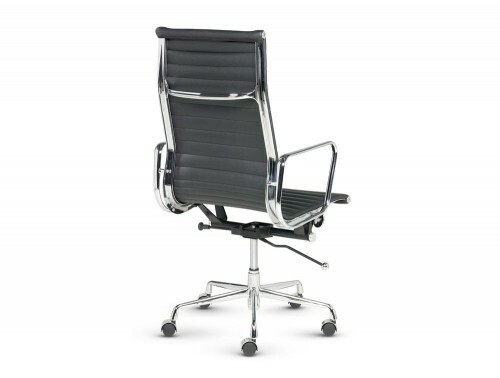 The Blitz is the budget executive chair that will blow the competition away. 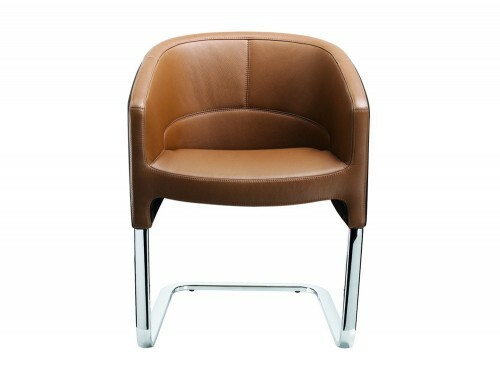 The high backrest and seat are upholstered in a durable and comfortable bonded leather that is beautifully finished with a patterned stitch detail. 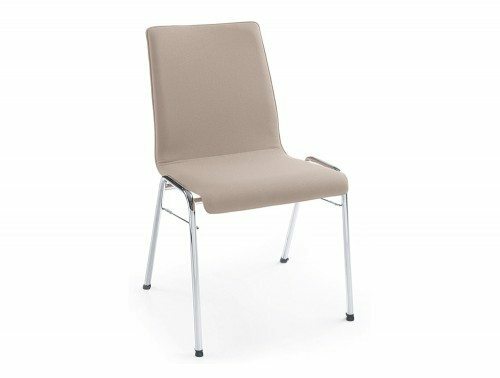 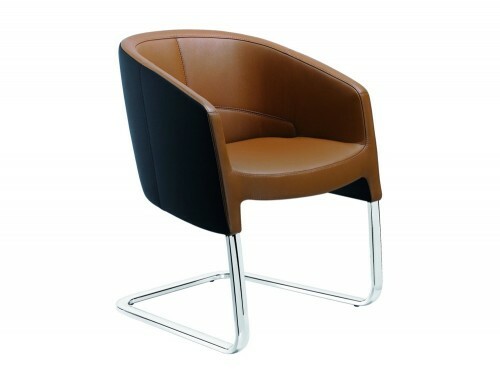 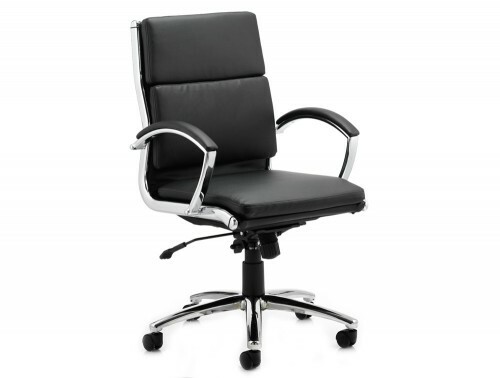 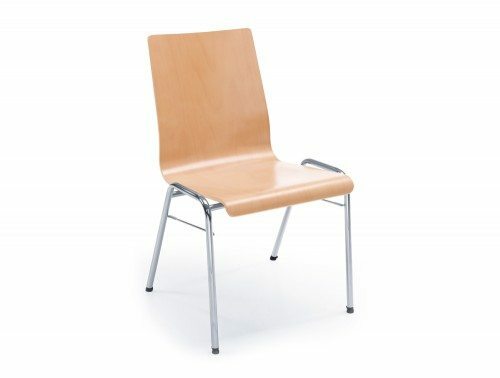 The chair can be comfortably reclined and locked upright whilst the swivelling seat is adjustable in height. 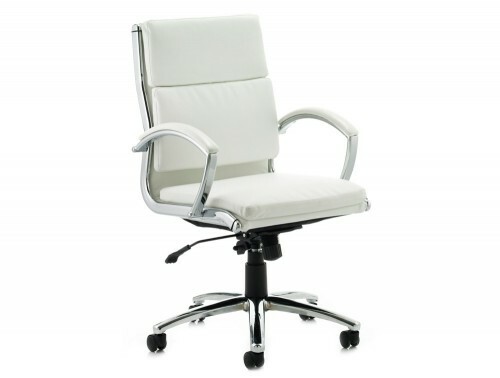 A wheeled 5 star base allows for easy movement of the chair and tough fixed armrests give extra strength to the chair. 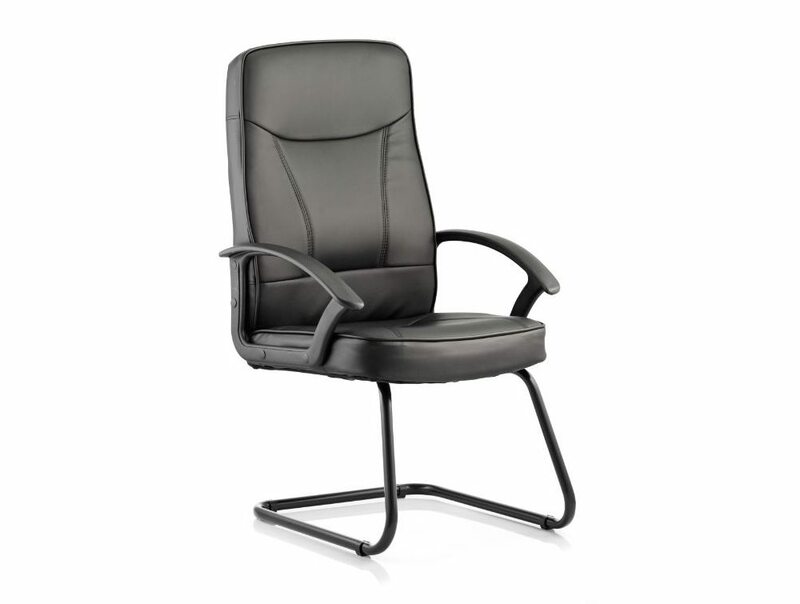 The Blitz is the perfect solution for executive styling at outstanding value.